Anyone lucky enough to have caught Key & Peele on Comedy Central is well aware of the duo’s hilarious understanding of the cinematic language. Over its five seasons and two Emmy awards, the two comics parodied every genre going, Jordan Peele usually handling the darker characters. It was with such a love of horror and tension he went on to create his Oscar-winning smash Get Out, a runaway hit that flawlessly represented tensions of the day. Less than two years later, the director/writer has returned with yet another slice of psychological horror. A simple family trip to the Wilson beachfront home soon turns into a hellish fight for survival when their peace is invaded by masked foes known as The Tethered. More terrifying still, each member looks exactly like them. 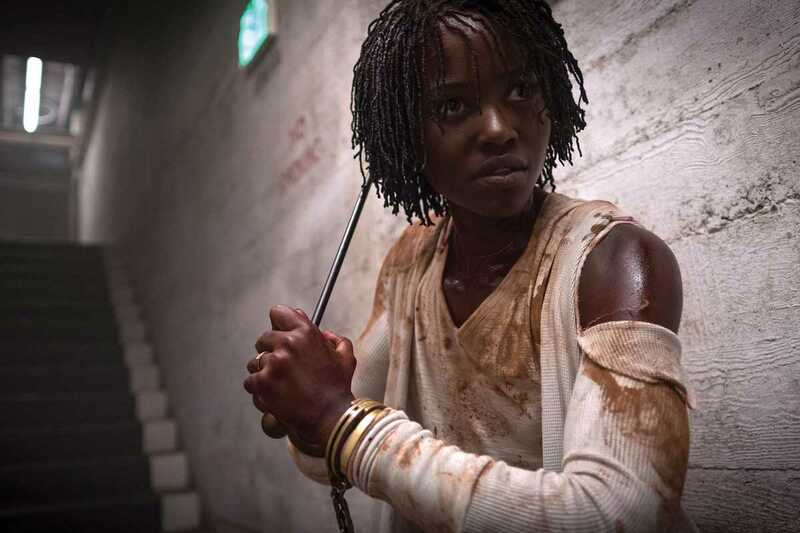 With a stellar cast including Lupita Nyong’o, Winston Duke and Elisabeth Moss, this is a must-watch for those who like a scare.